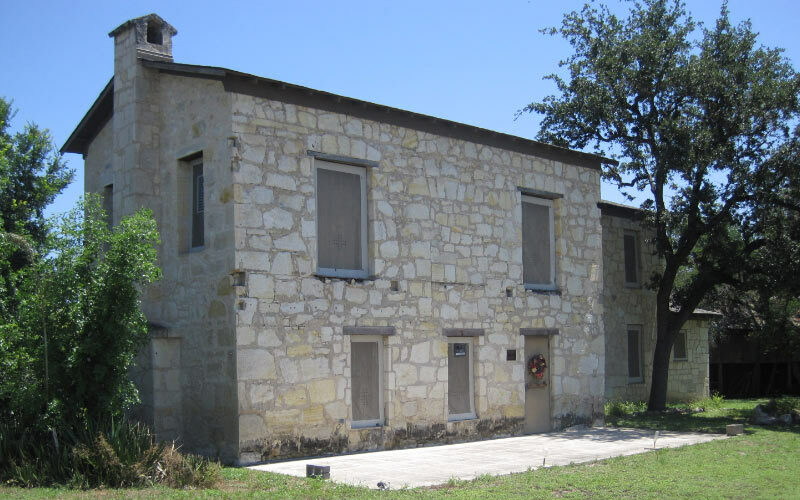 Sometime during the early 1900s, a man named Joseph Huebner decided to build a house in San Antonio. Overtime, Huebner constructed a stagecoach stop for travelers to visit between destinations. When the house was put up for sale during the 1930s, Judge John Onion purchased the home. While the house still carries the Onion name, it has sat empty for many years. Plans were once made to restore the house and convert it into a historic museum. However, vandals broke into the house and destroyed the interior, rendering the project twice as expensive as before. Now, the house is gated off. Those who once lived there began to come forward and speak of strange things that occurred in the house. 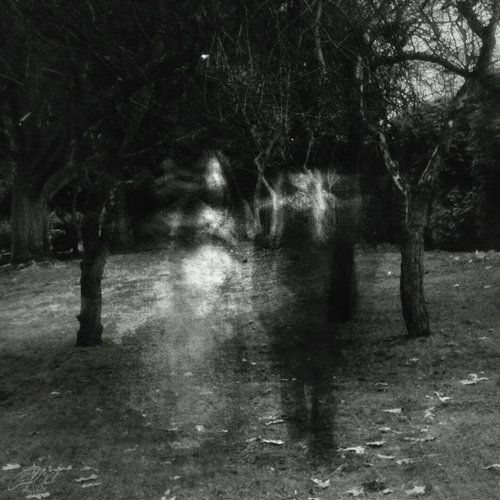 Phantom sounds and outlines of people have been reported on more than one occasion. Sharon, a San Antonio native, had always been curious about the supposed ghosts of Onion House. Everyone around her had been so convinced that it was true, they took the haunting as fact, despite never having seen anything for themselves. But Sharon wasn’t convinced. She was with her friends at the local ice cream shop when the house popped into her thoughts. They had been wondering what to do that night, and she suddenly knew what would do the trick. She proposed that they sneak into the Onion House and see if it was truly haunted. Does San Antonio have a Poltergeist? “Some of my friends chickened out, but my two closest girlfriends agreed to go,” Sharon said. We drove toward the Onion House and parked half a block away. We checked for cops and then took turns climbing over the gate. “The house itself was so beautiful, and massive. I remember that we were all so entranced by things we saw, we started to drift apart without realizing it,” Sharon added with a smile. “Since I had heard a rumor that the kitchen was particularly active, that’s the room I set off to find. “As I stood in the entrance way, my attention began to linger on a much narrower doorway to my left. I walked into the room and assumed it had once been where the family ate meals together. I crept deeper inside the room, imagining a large wooden dining table, and a room full of guests, devouring a meal. “The sound of my friends approaching made me refocus. I called out to them, but they immediately grew quiet. To this day they swear it wasn’t them that I heard,” Sharon whispered, looking frightened. “I went to leave the dining room when I heard the sound of glass breaking right behind me. The loud crash sent me leaping into the air in fright. But I wasn’t genuinely freaked out until I looked all around the room and didn’t find a single shard of glass.